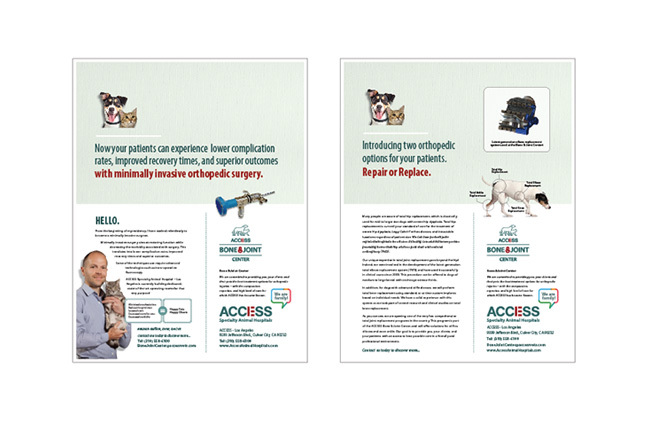 We are proud to introduce the ACCESS Bone & Joint Center, which enables Primary Veterinarians to offer the forefront of orthopedic care for their patients. 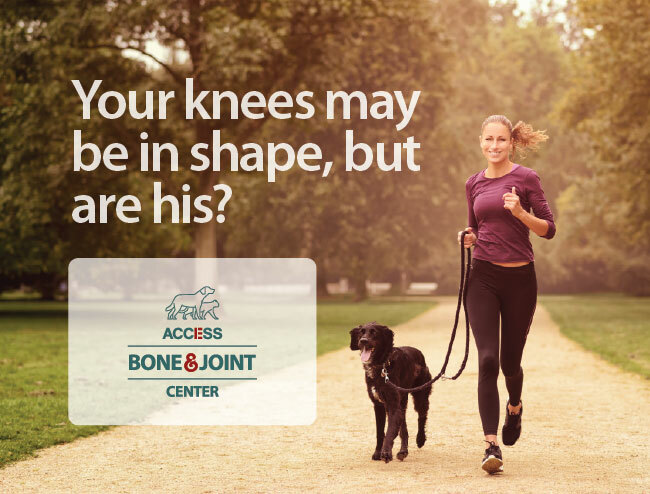 Located at ACCESS – Los Angeles, the Bone & Joint Center is led by Dr. Reunan Guillou, and Dr. Laurent Guiot. 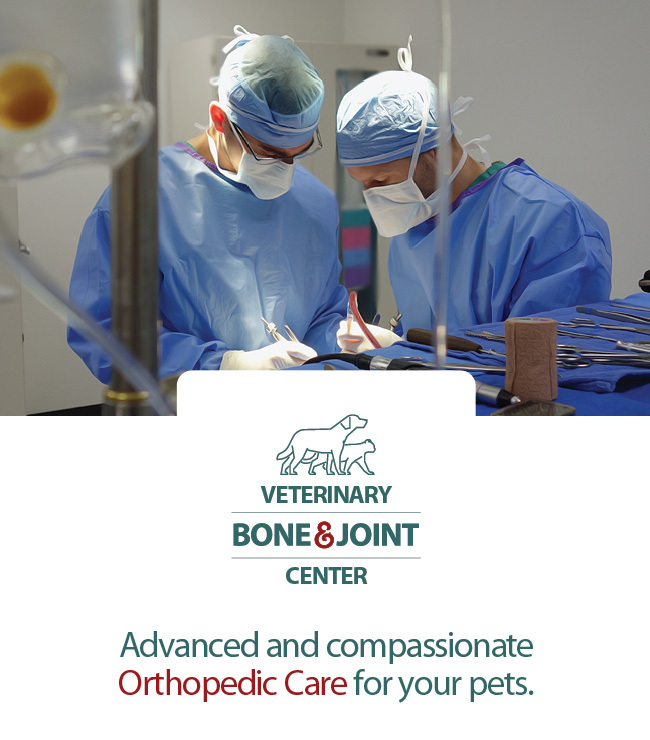 Together with their expertise, our cutting-edge resources, and the level of service and care for which ACCESS is known, the Bone & Joint Center is now the go-to specialty animal hospital on the West Coast for animal orthopedic treatment and care. Services include advanced orthopedic procedures, total joint replacement for the hip, knee, and elbow, angular limb deformity correction, and minimally invasive reduction and internal fixation of a bone fracture with implantable devices, also known as osteosynthesis. 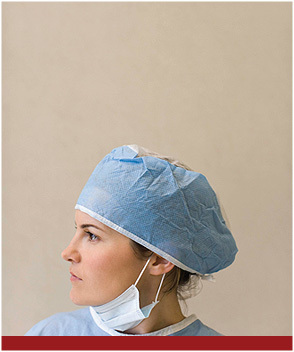 Introducing two orthopedic options for your patients. | Repair or Replace. 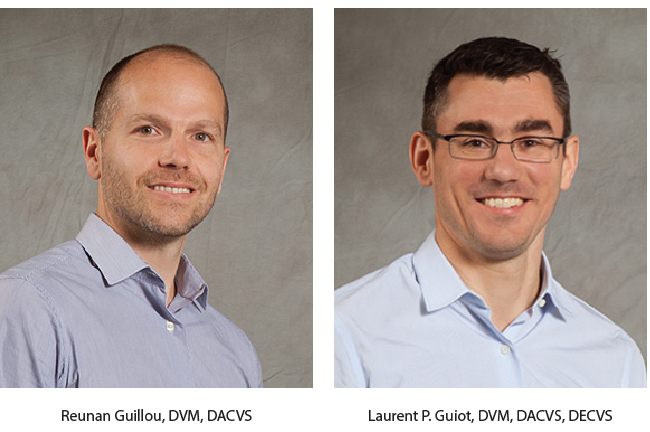 For ‘repair,’ we focus on minimally invasive orthopedic surgery – which includes advanced technologies such as intra-operative fluoroscopy – and which aims at restoring function while decreasing the morbidity associated with surgery. 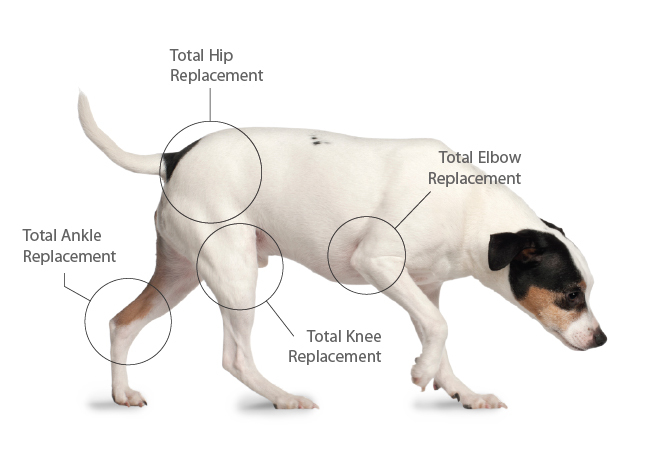 This translates into lower complication rates, improved recovery times and superior outcomes for both pets, and pet owners. With regard to joint ‘replacement’, we’re delighted to offer one of the very few comprehensive total joint replacement programs in the United States. This includes replacement options for all sizes of dogs and cats. It’s worth noting that while hip replacement is the most common procedure, we also provide advanced elbow, knee and ankle replacement. To discover more, please do not hesitate to talk to your Primary Veterinarian, or to give us a call.